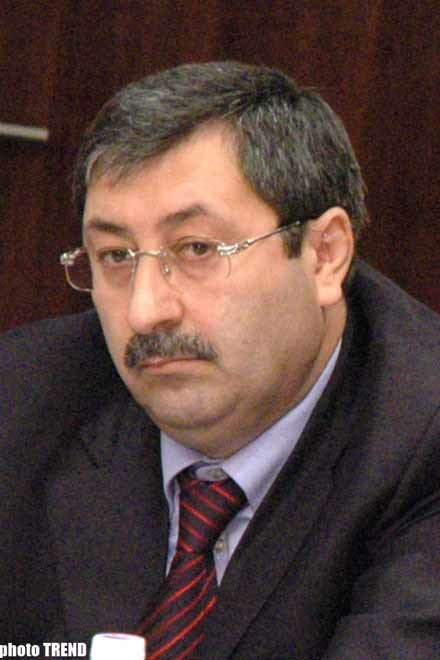 A meeting between the Heads of the Azerbaijani-Georgian Intergovernmental Commission for Delimitation and Demarcation of Boundaries is expected to be held in a day or two, Khalaf Khalafov, Deputy Azerbaijan`s Foreign Minister exclusively told Trend today. Notably, the meeting is to be held in Baku. A meeting between working groups was held on the territories of the Azerbaijani-Georgian border that has not been agreed yet a few days ago. The experts studied some sections of the border. Mr. Khalafov also added that an issue on delimitation of state boundaries of the countries that are members of the organization that was initiated by Ukraine was discussed during the meeting of the Council of Foreign Ministers of CIS Countries on October 15. Azerbaijan supported this initiative, since it considers that the delimitation of the boundaries of the countries of FSU (Former Soviet Union) should be completed as soon as possible.